The best way to prepare for a testing session is to have a good sleep the two nights prior and to come to the testing session well rested! The problem-solving questionnaires, in particular, are susceptible to fatigue effects because of the time limits and it is important that candidates be fresh and alert to perform at their best. Moreover, the testing and interview typically take place over a three to four-hour period and candidates need to focus their attention for the entire time. The level of energy required to maintain concentration for the 4-hour session is equivalent to that needed for a full day at work. Online tests that are completed at home should be completed somewhere that is quiet and where the candidate will not be interrupted. Once candidates know their testing date and time, they should plan their day to optimize their performance during testing session. For example, a meal containing protein and complex carbohydrates eaten two hours prior to the start of the session will help to maintain the blood-sugar level needed to sustain focus and effort. Physical exercise the morning of the session will boost blood flow and increase oxygen flow to the brain. Also, candidates are encouraged to keep their day as stress free as possible before the testing session. The BL Associates testing process is focused on the skills, abilities, and other characteristics associated with high performance in any professional job. Personality: we encourage candidates to prepare to write the personality questionnaires by (a) reflecting on their personal qualities and (b) resolving to portray their personal qualities honestly and accurately. When asked a question like, “I would like to belong to a book club,” candidates are encouraged to reflect on how they feel about joining a book club and respond in line with how they genuinely feel. Some candidates will answer questions like this based on how they think they should answer instead of how they really feel. This is a poor strategy and candidates who use it tend not to do as well as candidates who respond in accord with how they really feel. 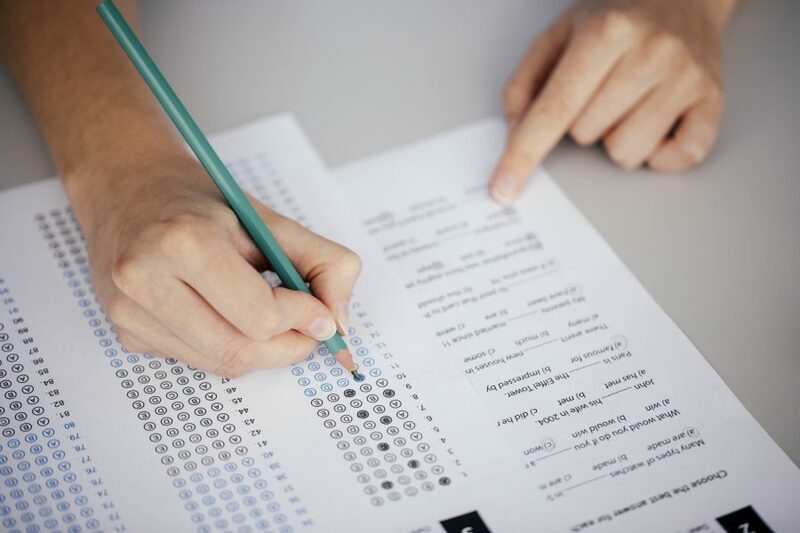 Intellect: Study and review can help candidates to prepare for the problem-solving questionnaires. These questionnaires measure thinking skills that can be improved through effort and practice. Verbal: ability to read, write, understand spoken messages, and speak fluently. The best way to build verbal skills is to read. Mathematical: ability to perform mathematical computations. The best way to build math skills is to do lots of computations that require different kinds of operations (i.e. : addition, subtraction, multiplication, and division).